In each of our lives, there are powerful restraining forces at work to pull down any new resolution or initiative. Among those forces are appetites and passions. To overcome the restraining forces of appetites and passions, I resolve to exercise self-discipline and self-denial. Whenever we over-indulge physical appetites and passions, we impair our mental processes and judgments as well as our social relationships. Our bodies are ecosystems, and if our economic or physical side is off-balance, all other systems are affected. That's why the habit of sharpening the saw regularly is so basic. The principles of temperance, consistency, and self-discipline become foundational to a person's whole life. Trust comes from trustworthiness and that comes from competence and character. Intemperance adversely affects our judgment and wisdom. I realize that some people are intemperate and still show greatness, even genius. But over time, it catches up with them. Many among the "rich and famous" have lost fortunes and faith, success and effectiveness, because of intemperance. Either we control our appetites and passions, or they control us. Many corporations and cities have aging inventories and infrastructures; likewise, many executives have aging bodies, making it harder to get away with intemperance. With age, the metabolism changes. 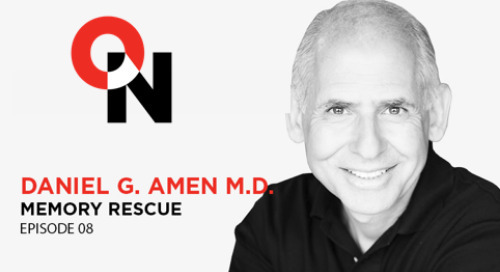 Maintaining health requires more wisdom. The older we become, the more we are in the crosscurrents between the need for more self-discipline and temperance and the desire to let down and relax and indulge. We feel we've paid our dues and are therefore entitled to it. But if we get permissive and indulgent with ourselves - overeating, staying up late, or not exercising - the quality of our personal lives and our professional work will be adversely affected. If we become slaves to our stomachs, our stomachs soon control our mind and will. Gluttony is a perversion of appetite, and to knowingly take things into the body that are harmful or addicting is foolishness. More people in America die of overeating than of hunger. "I saw few die of hunger; of eating, a hundred thousand," observed Ben Franklin. When I overeat or overindulge, I lose sensitivity to the needs of others. I become angry with myself, and I tend to take that anger out on others at the earliest provocation. Many of us succumb to the longing for extra sleep, rest, and leisure. How many times do you set the alarm or your mind to get up early, knowing all of the things you have to do in the morning, anxious to get the day organized right, to have a calm and orderly breakfast, to have an unhurried and peaceful preparation before leaving for work? But when the alarm goes off, your good resolves dissolve. It's a battle of mind vs. mattress! Often the mattress wins. You find yourself getting up late, then beginning a frantic rush to get dressed, organized, fed and be off. In the rush, you grow impatient and insensitive to others. Nerves get frayed, tempers short - and all because of sleeping in. A chain of unhappy events and sorry consequences follows not keeping the first resolution of the day to get up at a certain time. That day may begin and end in defeat. The extra sleep is hardly ever worth it. In fact, considering the above, such sleep is terribly tiring and exhausting. What a difference if you organize and arrange your affairs the night before to get to bed at a reasonable time. I find that the last hour before retiring is the best time to plan and prepare for the next day. Then when the alarm goes off, you get up and prepare properly for the day. Such an early-morning private victory gives you a sense of conquering, overcoming, mastering - and this sense propels you to conquer more public challenges during the day. Success begets success. Starting a day with an early victory over self leads to more victories. 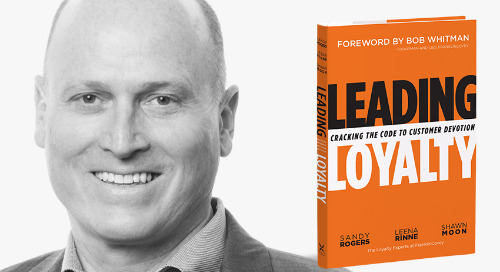 Learn how leaders can empower frontline employees to increase customer loyalty, using the principles of empathy, responsibility, and generosity. 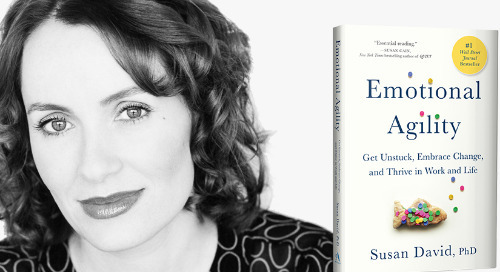 Join Susan David and Scott Miller to learn how to deal with emotions to become productive, thriving, and adaptable. 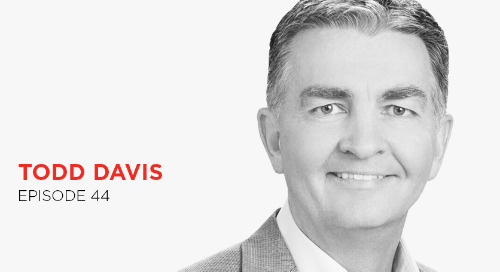 Todd Davis discusses the current trends in attracting and engaging talent, including the surprising issue that leaders say is their biggest challenge. 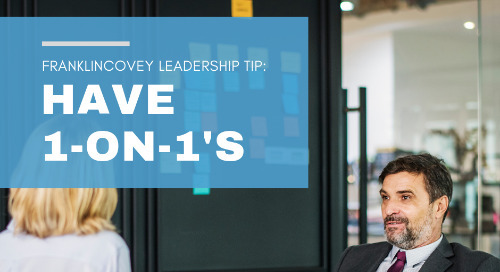 1-on-1s are key to building high engagement and maintaining accountability. 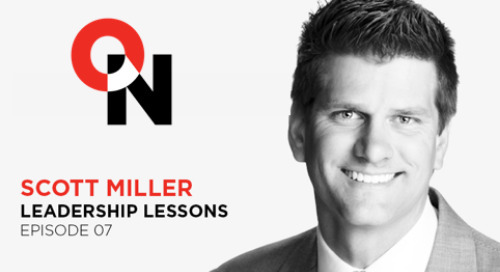 Use this tip to start holding effective 1-on-1s immediately. 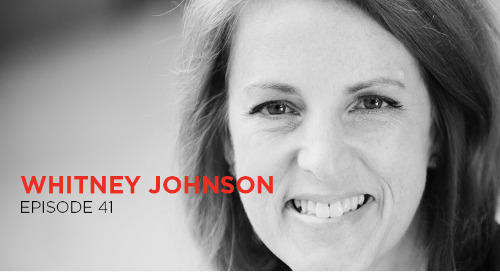 Join author and innovation expert Whitney Johnson to discover how to systematically disrupt yourself, and what you can do this afternoon to build a team of highly engaged “A” players. 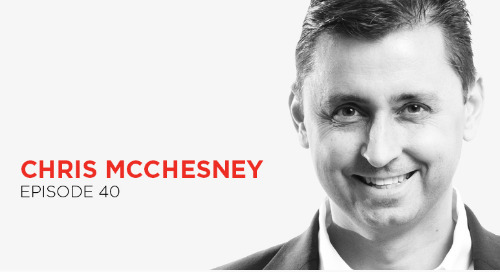 Join one of the world’s foremost experts on strategy execution, Chris McChesney, as he discusses the surprising connection between executing on goals and increasing team engagement. 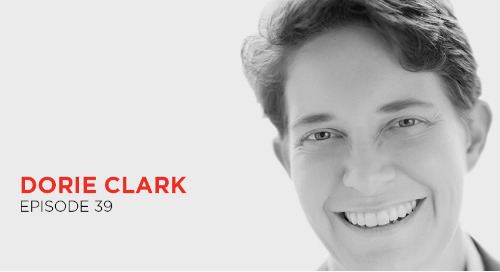 Join bestselling author and marketing strategy expert Dorie Clark as she shares valuable insights on how to stand out by finding your breakthrough idea and building a following around it. 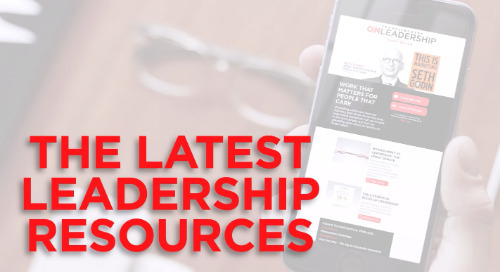 Set yourself up for success in your new leadership role with these tips from FranklinCovey productivity expert Leena Rinne. 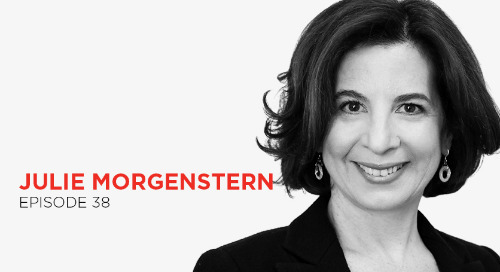 MANAGE THE CHAOS Bestselling author and productivity expert Julie Morgenstern shares tools to create a more fulfilling personal life, especially for overwhelmed parents. 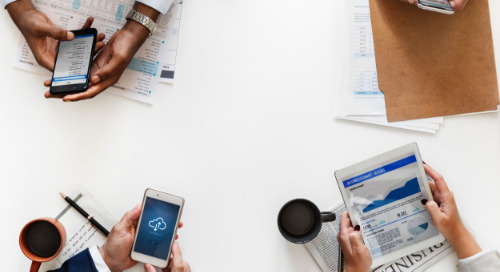 The same trends that have revolutionized the consumer experience are now transforming the process of buying and selling between businesses. 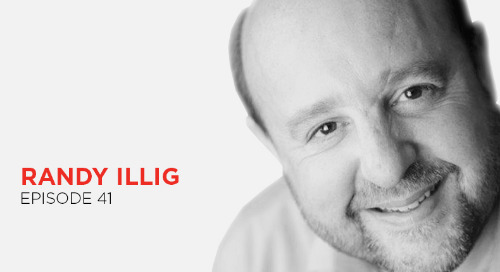 Traditional B2B selling methods will likely become outdated. 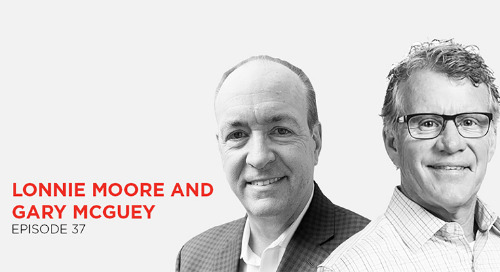 Lonnie Moore and Gary McGuey discuss how high schools can prepare students for tomorrow’s workforce with critical leadership skills, including personal maturity, ownership, and problem-solving. How The 4 Disciplines of Execution have been used to create dramatic results in production and operations environments. 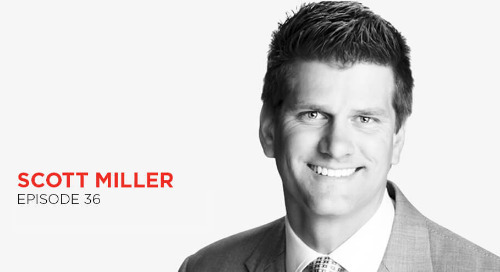 Join Scott Miller, FranklinCovey executive vice president, to learn how to constantly reinvigorate your skillset and brand, so you can stay relevant and navigate change. 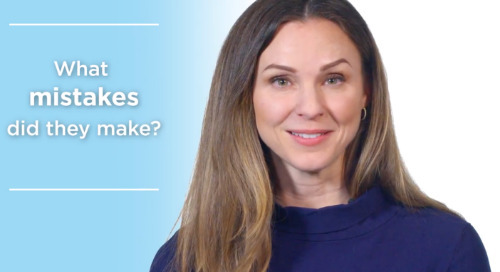 Leena Rinne shares some advice for new first-level leaders who aren't confident they know what they're doing. 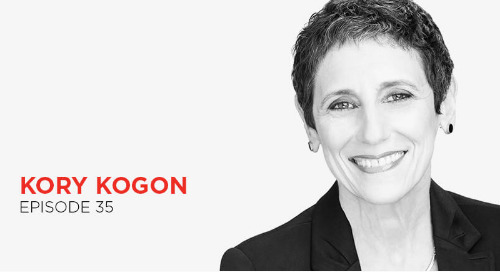 Join productivity expert Kory Kogon as she discusses our addiction to the new national pastime—checking our phones—and learn how you can adopt simple systems to accelerate your productivity. 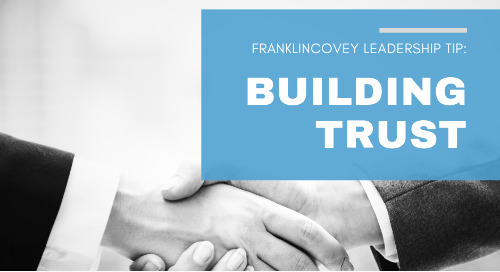 Building trust with the people you work with can seem like a daunting task especially if they work remotely. 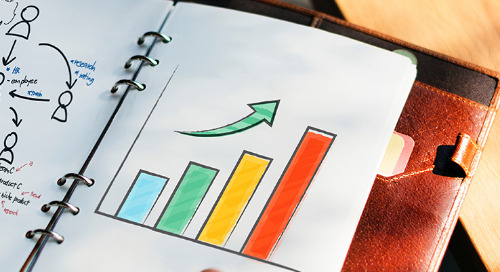 Use this tip to connect with your direct reports and to unleash their potential.